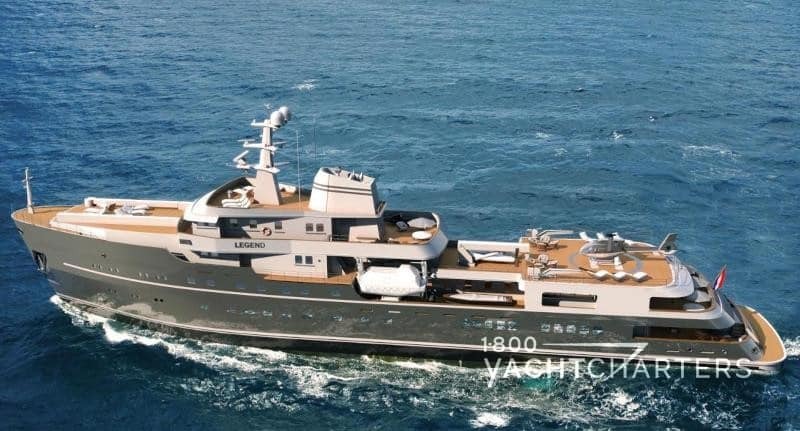 Due to a last-minute cancellation, 1-800 Yacht Charters is pleased to announce a special opportunity to discover Antarctica this January on the world’s largest ice-breaking yacht, the 77 meter (254 ft) motor yacht LEGEND. We first introduced our readers to expedition yacht charter vessel LEGEND and her upcoming schedule for Antarctica in a blog in October, when owner Jan Verkerk gave the green light to accept reservations in Antarctica through mid February, 2017. 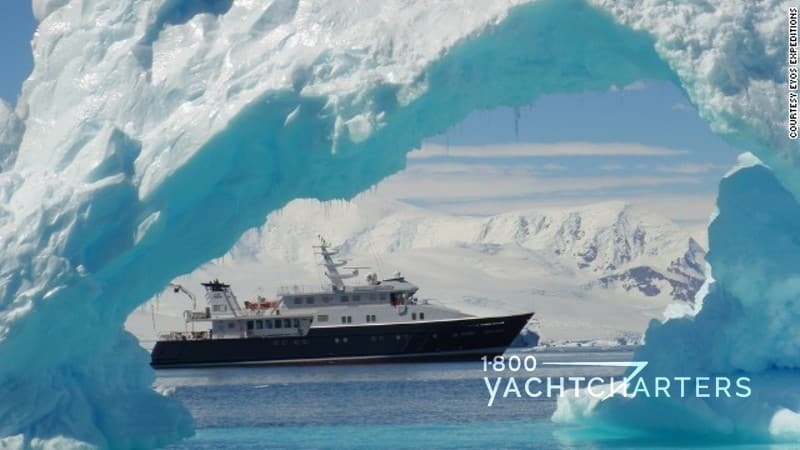 The ship was built as a commercial vessel in 1973, then purchased by Verkek and outfitted in 2015-2016 as the ultimate luxury ice-breaker (enabling charter clients the unique opportunity to explore one of the last great frontiers on the planet earth, from the comfort of a luxury yacht charter vessel). The yacht is packed full of features – from a helicopter to a 3-man submarine. Super yacht LEGEND allows her guests to explore this rare, frozen world from an entirely new angle (think of the early explorers who trekked across the frozen tundra in snowshoes and slept in tents…brrrrr…!!! Intimate gatherings and relaxation can be found in the cinema, the Balinese-themed spa, or bubbling away on deck in the heated Jacuzzi. There’s even a real fireplace in the saloon where you can cozy up and enjoy a good book. Active guests can get their hearts pumping with a workout in the gym, exploring the ice packs on snow scooters, or hiking and coming face-to-face with the wildlife. 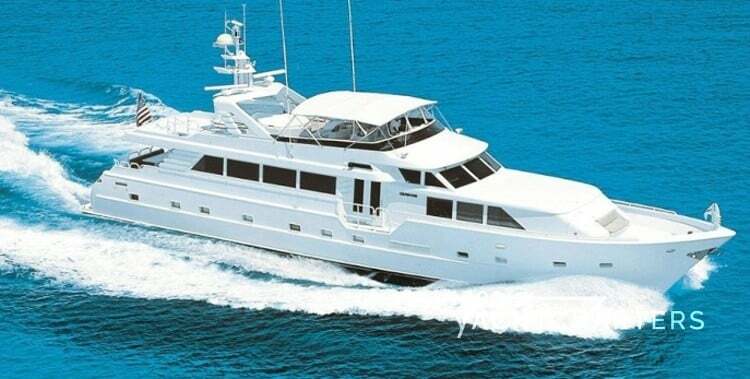 The weekly rate for up to 26 guests is $460,000 plus running expenses – items such as food, fuel, dockage, bar, etc. 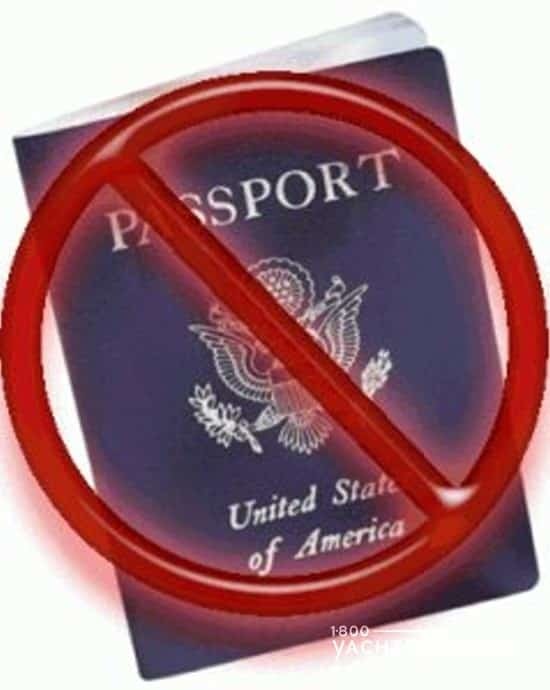 (+ Commercial Passenger Ship local taxes only when applicable). The charter fee includes personal laundry, normal communication costs, hotel supplies and basic internet (248/512 internet speed). Higher internet speed is possible, but not included in the charter fee. Delivery and re-delivery prices are fixed prices and don’t include fuel. Delivery fees are nonrefundable. Helicopter (optional)Helicopter details: 4-5 Guests + 1 pilot / €260,400 per week including pilot insurance. This is an estimated price, depending on the type of required helicopter and destination. Submarine: 2 guests + 1 pilot / €85,000 per week, including pilot, and insurance.Submarine: 2 guests + 1 pilot / €55,000 for 3 days, including pilot, insurance. Contact 1-800 Yacht Charters at 305-720-7245 or via our convenient online booking form to enjoy the ultimate superyacht experience onboard motor yacht yacht LEGEND. There was a big surprise waiting for us last week as we headed to the 2016 Fort Lauderdale Boat Show to inspect several private yacht charter vessels for our clients planning vacations in the Caribbean this winter. Our professional organization, the Florida Yacht Brokers Association (FYBA) had sent out an email teaser to the membership regarding “big news” to be announced at the show. On Friday, November 4th, Cindy Sailor, our FYBA Executive Director, held a news conference at the FYBA display booth to announce the change. When asked to comment, our own company head-honcho, Jana Sheeder, President of 1-800 Yacht Charters, expressed her support of the change. 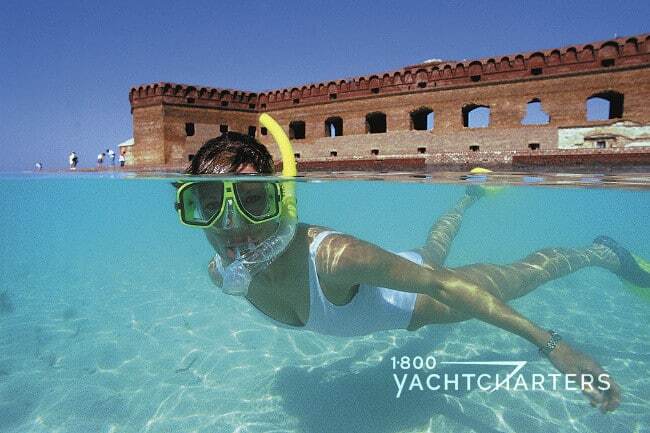 Founded nearly 30 years ago, the members of the International Yacht Brokers Association (IYBA) representing more than 400 businesses, and are responsible for 20 percent of all international yacht sales, 50 percent of all U.S. domestic yacht sales, and a staggering 80 percent of all yacht sales transactions in the state of Florida. 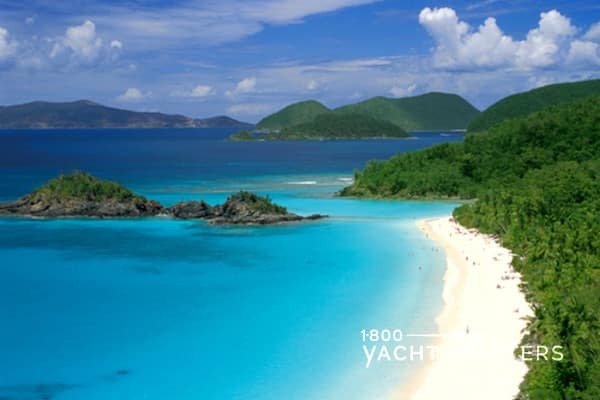 The world’s leading charter brokerages, such as Fraser Yachts, Camper and Nicholsons, Northrop and Johnson, and boutique independent agencies like our own 1-800 Yacht Charters are all IYBA members. 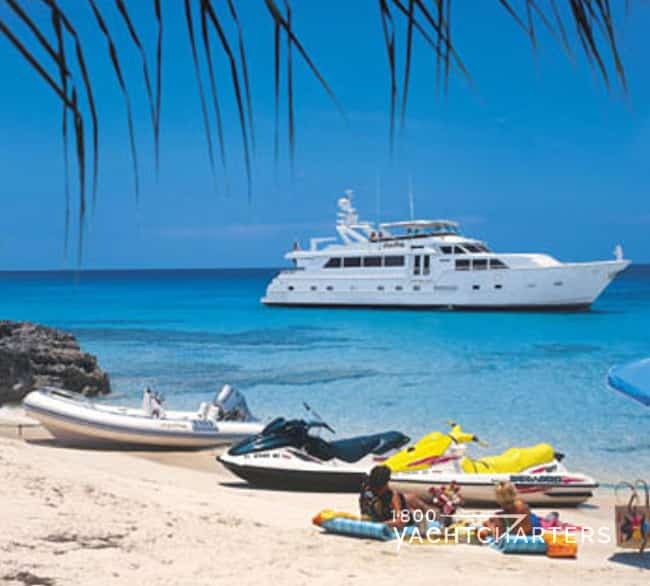 The influence of IYBA extends well beyond yacht sales and luxury yacht charter services. The IYBA Public Affairs Committee is charged with the responsibility to lobby the U.S. and Florida legislation for the benefit of the yachting industry as a whole, regarding issues of boating safety and regulations, financial affairs, and environmental matters. Sailor believes our members and our Association have earned the recognition of our peers around the globe. “As we go into the 2016 Fort Lauderdale International Boat Show, an event that also started out as Florida-specific and grew into the world’s largest in-water boat show, our new brand positioning will help IYBA members to command the respect from our domestic and international colleagues that they deserve” said Sailor. 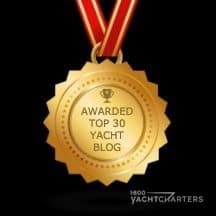 For more information about the International Yacht Brokers Association, visit www.iyba.yachts.